You Are Here: Home > Download Your FREE Buyer’s Guide to the 2018 Volkswagen Passat! 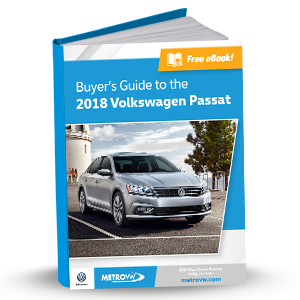 Download Your FREE Buyer’s Guide to the 2018 Volkswagen Passat! 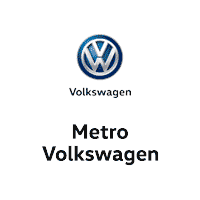 At Metro Volkswagen, we know that research is an essential part of finding the vehicle that’s right for your lifestyle. Luckily, we’ve put everything you need to know about the 2018 VW Passat right here in one place, so our Irving, Grand Prairie, Grapevine, and Dallas drivers will have the most accurate, up-to-date information. Ready to get started? Just fill out the form on this page, and you’ll be taken to your FREE Buyer’s Guide to the 2018 Volkswagen Passat. Happy researching!